To order, please call 410-845-3774 or email erick@ericksahler.com. Can’t decide on which design to purchase for a gift? Let your recipient choose. 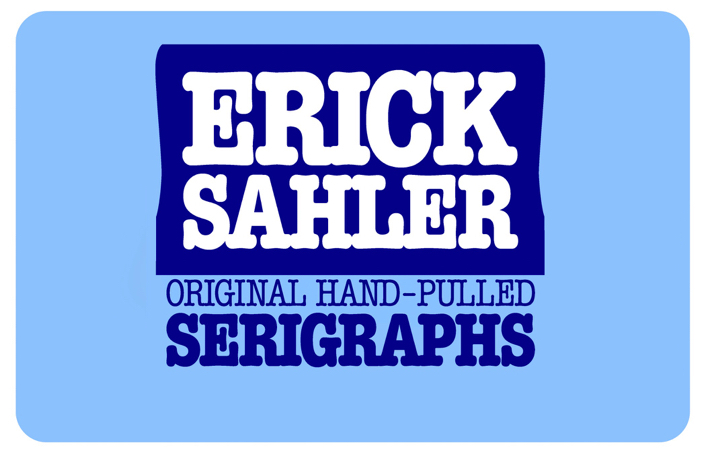 Erick Sahler Serigraphs Co. gift cards are available in all denominations. They are custom-printed on an original Erick Sahler Serigraphs test print and signed by the artist.